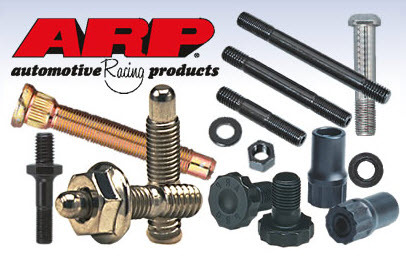 When racing professionals are in need bullet-proof fasteners for their high-performance machines, they turn to one company: ARP. Since 1968, Automotive Racing Products has been engineering and perfecting bolts, studs, nuts, and other fasteners for engines, cylinder heads, headers, wheels, transmissions, and more. 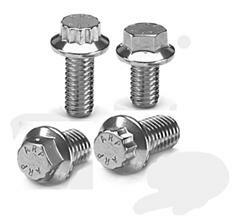 ARP uses only top-quality materials—far above the usual “aerospace quality” others settle for—in a highly exacting manufacturing process to create fasteners with the strength and durability to last race after race. Please note: Some images of ARP product may not be exact. Package quantity and pricing are per each.